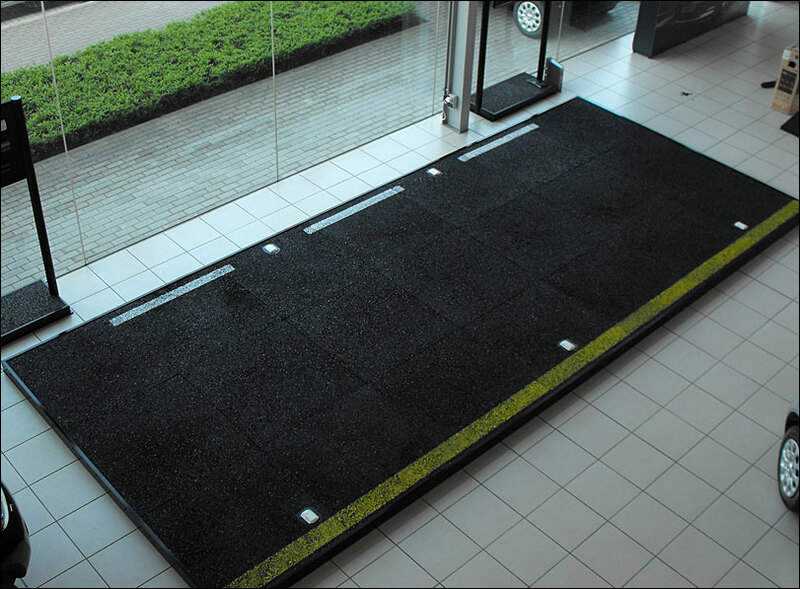 Nissan required a retail display solution for promoting the Nissan GT-R in their showrooms throughout the UK, Europe, and Russia. 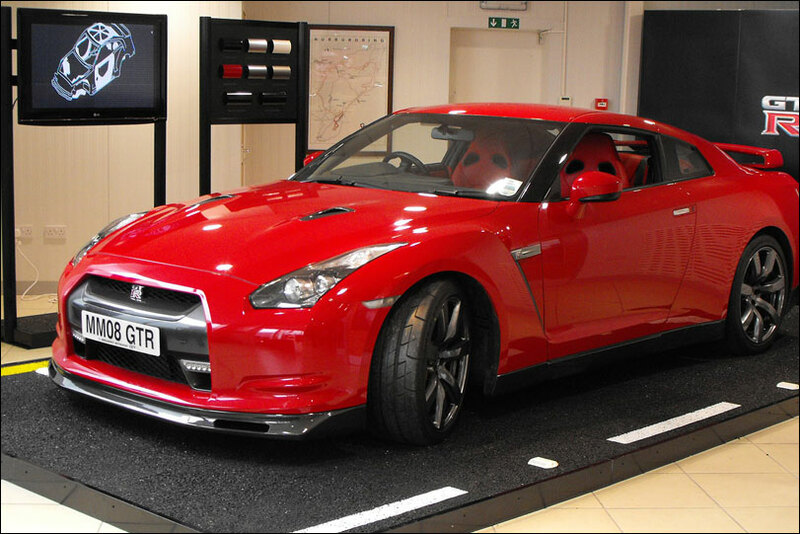 To create a retail showroom POS display to adhere to the image of Nissan GT-R concept. 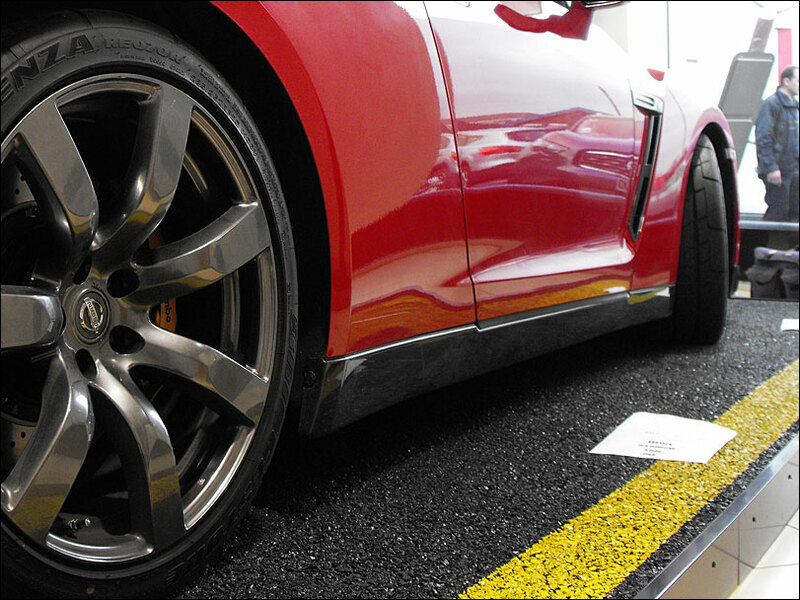 To include a range of accessories to help show the Nissan GT-R videos. The vehicle must look like it is situated on road-like tarmac. To be installed throughout the UK and Europe, including Russia. Accuracy of delivery dates and timescales was paramount to the Nissan GT-R launch.